Instead, I will go with his teammate Eric O’Flaherty to make the top 5 on the list. I also don’t think it would be a foreign idea to see Ryan Cook push the top Bullpen Holds Leaders by years end. 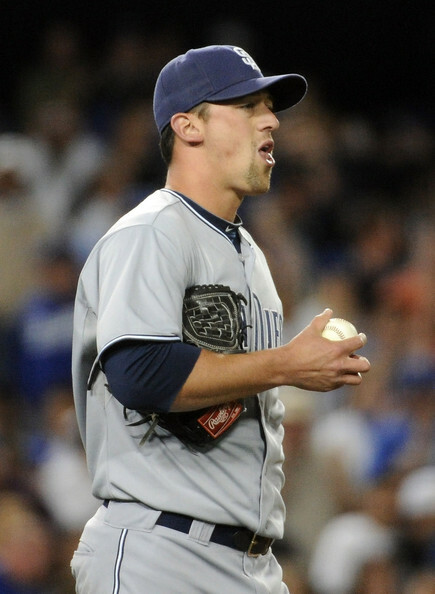 Luke Gregerson has authored 6 brilliant seasons coming out of the Padres and A’s Bullpens. He has a 2.75 ERA and 1.078 WHIP in his 419.1 worth of work. The 30 Year Old from Park Ridge, IL originally, has averaged appearing in 68 games a year for his career. He is a premiere late inning guy, but has always failed trying to close, so expect him just to be a setup guy. A former A’s player from 2014, Luke Gregerson will be donning a new uniform for the Astros this year. Each and every year for the last several, he has had his name on the leaderboard. I like picking him for the top 5 because he has had some failed stints as a Closer. Last year’s AL leader Wade Davis will be in contention all year for the slot again, although I will place him 2nd in my list. I am giving a small chance to the idea of him or Greg Holland be traded at some point this season. If that were to happen, his Holds would definitely be diminished from last year. The Seattle Mariners are pretty solid as a collective Relief Core. I like picking Medina to reprise his role of 7th or 8 inning guy, because Fernando Rodney and Tom Wilhemsen would be slated 1st on the Closer Depth Chart before him, yet he will see many appearances in 2015. The Dodgers should have several pitchers being able to draw holds, like J.P. Howell, Paco Rodriguez, Joel Peralta and Brandon League setting the table for Kenley Jansen, but the Los Angeles Closer will be out to mid-may, thus creating a doubt into late inning roles – any some of those guys who work as the last 3 outs pitcher. The Pirates have had someone in contention for the last few years in the slot stat. Mark Melancon was always near the lead when Jason Grilli was on the club, but now he is the lock down arm. 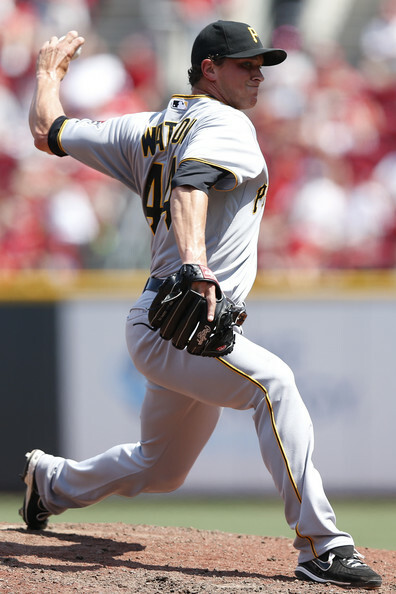 Tony Watson finished in 2nd for the NL last year, and should be in great standing to potentially win this year. Casey Janssen is a former Closer for the Blue Jays, who should take over the Tyler Clippard setup role in 2015. Yes he is also great insurance in case Drew Storen doesn’t throw well this year. but I believe Janssen is better in this slot. With having Aroldis Chapman nailing down Saves for Cincinnati, you would think a Reds player would have a shot. like J.J. Hoover, but the Bullpen had a horrendous conclusion to the 2014 campaign out of their Relief Core. Stay away. The Brewers have Will Smith and Jonathan Broxton setting up K-Rod, but I will tip the lead to Davis, as i think Broxton would be the next Closer if Francisco Rodriguez would be hurt, or become trade bait later in the year. New York Mets have several great young arms in the Bullpen despite recently losing Josh Edgin to Tommy John Surgery. Again, with Bobby Parnell coming back from the same injury, some opportunities will be shared. 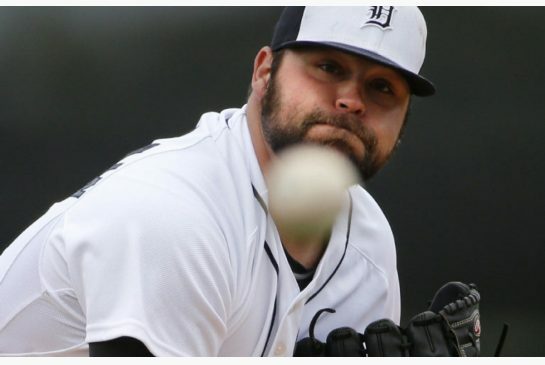 The reason I love Joba Chamberlain so much is that the Tigers also have Joakim Soria and Joe Nathan listed before him to Close. Heck, I would lump Bruce Rondon into that mix this season as well. Chamberlain had a great 1st half of 2014, and I think he will be a workhorse for a 1st place club. That is my reason to pick him for the lead on the whole year. Some other dark horses for the list are: Brandon Maurer for the San Diego Padres, Bryan Shaw for the Indians and Justin Wilson for the New York Yankees. I also like Jason Grilli in Atlanta and Casey Fien in Minnesota to challenge for the top 10. Of course many people will also point to Royals reliever Kelvin Herrera as being a possible guy to ascend the rankings this season. Baltimore also has Darren O ‘Day and Tommy Hunter lurking in the weeds. Then there is Mike Dunn of the Marlins. You must also never forget about Jeremy Affeldt either, as he is one of the most underrated Relievers in the game – and has been part of 3 World Series Titles in San Francisco. Holds is a statistic in baseball awarded to relief pitchers who 1) enter into a game in a save situation, 2) records at least one out, and 3) leaves the game before the game is over without relinquishing the lead but not registering the save. Tony Watson is coming off on ALL – Star campaign in 2014, where he went 10 – 2 with an impressive 1.68 ERA – spanning an NL Leading 78 Appearances, while finishing 2nd in Holds for the Senior Circuit with 34. With Tyler Clippard jumping ship to the American League, this Bucs Closer should be poised to have the most Holds this season. The 29 year old LHP possesses a great 20 – 7 lifetime W – L record, with a 2.63 ERA and 1.052 WHIP in parts of 4 years. Posted on March 15, 2015, in Players: Fantasy Baseball Articles and tagged Bobby Parnell, brandon league, brandon maurer, bruce rondon, bryan shaw, Carlos Martinez, Casey Janssen, Chris Withrow, craig stammen, darren o'day, detroit tigers, drew storen, eric o'flaherty, fernando abad, J.J. Hoover, jason grili, Jeremy Affeldt, jerry blevins, Jeurys Familia, joakim soria, joba chamberlain, joe nathan, joel peralta, jonathan broxton, Justin Wilson, kelvin herrera, kenley jansen, kevin jepsen, luke gregerson, mark melancon, mike dunn, new york mets, new york yankees, paco rodriguez, ryan cook, tom wilhelmsen, tommy hunter, tony watson, top 5 holds leaders al 2015, top 5 holds leaders mlb, top 5 holds leaders NL 2015, trevor rosenthal, tyler clippard, wade davis, washington nationals, will davis, yoervis medina. Bookmark the permalink. Leave a comment.